Commercial cleaning is a very important part of any business. It is the first thing that customers notice when they walk through the front floor. Our main focus is to provide commercial cleaners to Melbourne businesses at a very fair price. We clean offices, body corporate buildings, shops, showrooms, and clubs. In fact, all types of buildings. We pride ourselves on our service and commitment to a thorough clean at a competitive price. Our business philosophy is to provide a very high standard of customer service. 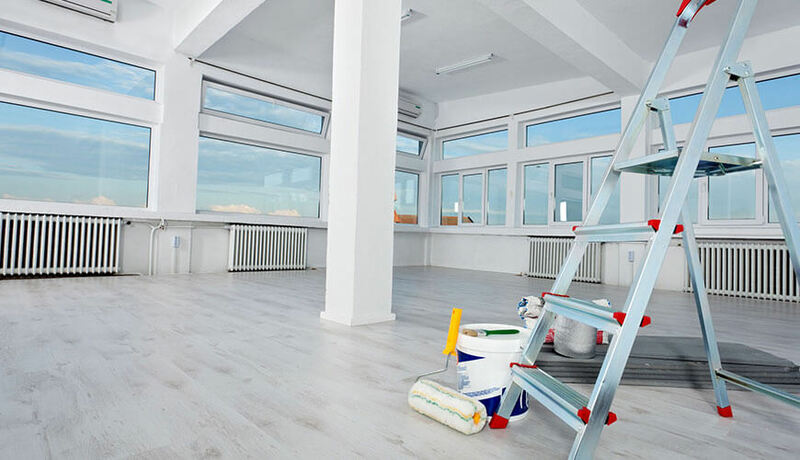 If you are one of Melbourne’s leading business and are looking for a reliable commercial cleaning company in Melbourne, then your search ends here. Hardy’s Cleaning Services can offer you an obligation free quote for all kind of commercial cleaning services. Some of our commercial customers opt for cleaning of their business premises on a nightly basis, others twice a week and many others once a week. All our staff are security checked and well experienced in all facets of cleaning. We also tailor scheduling to meet your business cleaning needs. Our commercial cleaners will make sure there is less disruption throughout the cleaning process. Hardy’s cleaning team take immense pride in the standard of the cleaning work, aiming to achieve the highest standards in everything to ensure you are nothing but 100% satisfied. Why choose us for commercial cleaning in Melbourne? We specialise in providing all kinds of business cleaning services, primarily focusing on commercial cleaning, office cleaning, corporate cleaning in Melbourne. Hardy’s cleaning services help to maintain the property’s cleanliness and good condition, and this, in turn, increases the market value of the property. Our clientele includes Corporate Offices, Body Corporate public areas, Schools, and Banks. We strive to use the best methods and tools to keep your business clean. Call 03 8395 5066 to book your commercial cleaner in Melbourne.